This Web site is packed with hundred of do-able, practical ideas and great West Virginia examples of things you can do, to turn dreams of a healthier community into reality. This Web site is one! Available 24/7 with hundreds of ideas, “how-to” resources, and great West Virginia models. A wonderful online way for West Virginians to trade ideas and help each other! Combine that with our facebook page and other social media, and you get a powerful online resource that helps West Virginians help each other. More than 500 participants attended 30 breakout sessions at the 2016 Try This conference. And 132 presenters donated their services. Register for the 2017 conference through the conference square on this site. 2. An annual conference for local people who want to build healthier communities. It’s the Web site come to life! The 2016 conference featured 40 “how-to” workshops and 128 presenters and drew more than 550 participants from all over West Virginia! 3. Minigrants for community teams that want to carry out healthy lifestyle projects in their communities. In our first three years, Try This distributed more than a quarter of a million ($280,000) in minigrants to 153 community teams. Many communities used their minigrant as seed money to get matching funds, donated resources and volunteer time. Our 2015-16 minigrants averaged $9 in donations, additional grants and volunteer time for every $1 we put into them. 4. 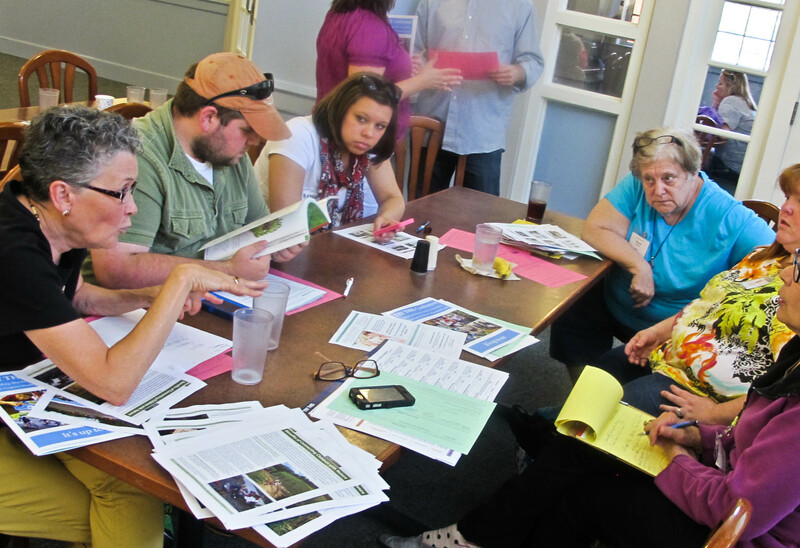 Year-round program: Workshops, social media and on-the-ground organizers to help local people plan projects, carry out longterm planning, find resources and get training. 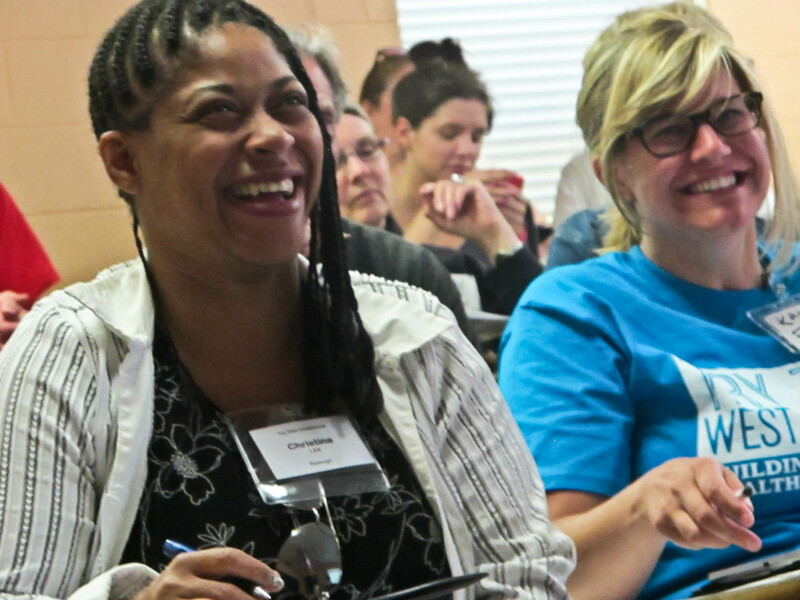 In 2015-16, we sponsored six regional meetings and incubated the fledgling WV Healthy Bodies Healthy Spirits network. 5. State-level coalition. Try This is a coalition of partner organizations who recognize that we can get more done together than we can get done apart. Our aim is to pool resources to help local teams. See below for the list of partners. 6. Incubator. Try This is a big incubator for big ideas that an only be accomplished through collaboration. Here is advice about ways to navigate and use this Web site. Here’s a handy flyer you can use to tell people about the Try This Web site. Who funds Try This? The Claude Worthington Benedum Foundation, WV Office of Child Nutrition, WV Bureau of Public Health, Unicare, The Greater Kanawha Valley Foundation, The Highmark Foundation, Sisters Health Foundation, The Bernard McDonough Foundation, American Heart Association, WVU Rural Health Initiative, WVU Health Sciences Center, WV Development Office, Flex-E Grant Program, Appalachia Funders Network, plus the Try This conference registration dollars and sponsorship dollars. Our children are at risk. 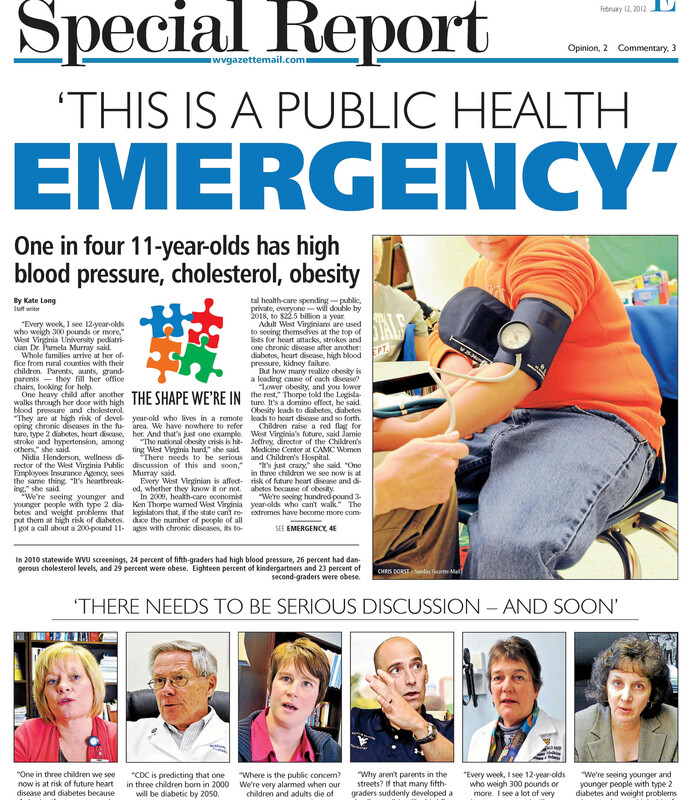 In 2012, nearly one in four West Virginia fifth- graders already had high blood pressure, according to West Virginia University measurements of thousands of children. One in five kindergartners were coming to school obese. Almost one in three adults were obese. All these things put them at high risk of future type 2 diabetes, heart disease and a wide range of other chronic diseases. We know we can change that. It’s up to us! 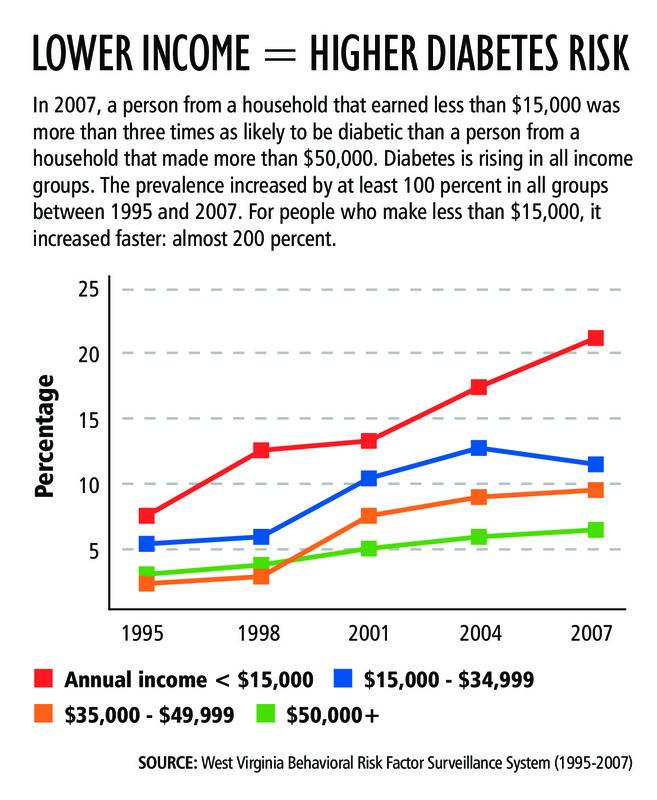 The cost of treating these diseases is busting our state, local and family budgets. A recent legislative report said seven out of 10 of our health care dollars are spent treating preventable diseases. Let’s prevent them! 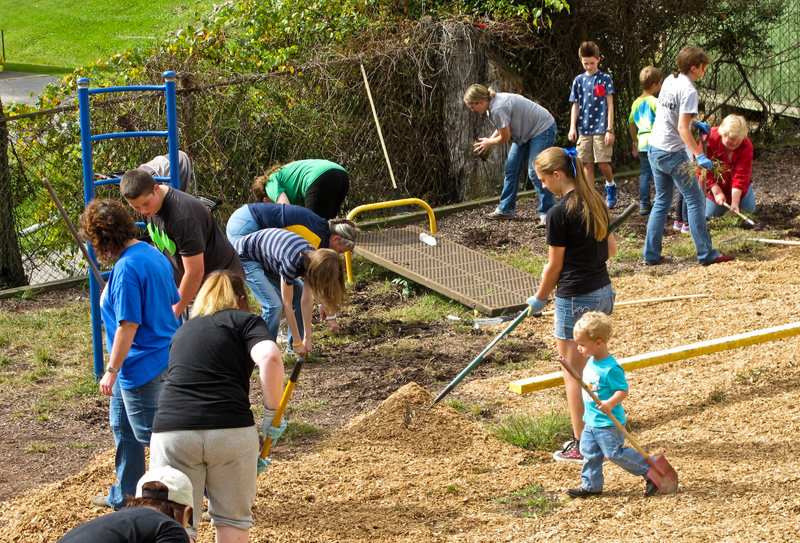 As we build healthier communities, we make them more attractive to businesses and people who might like to locate there. For more information: See the Try This fitness = economic development page and the healthy food = economic development page. Two things will lower our chronic disease rate, doctors say: daily physical activity and healthier diet. Click on the blue letters for a list of research studies on the impact of physical activity and healthier diet. Forty-two community teams planned healthy lifestyle projects at the conference and received Try This minigrants to carry out their projects. This Web site is stuffed with practical, affordable ways to make it easier for people in your community to move more and eat healthy food. People are not born knowing how to build high-tunnel greenhouses or create running clubs or school-based health centers. To help you, we’ve assembled high-quality “how-to” resources from around the country and world. 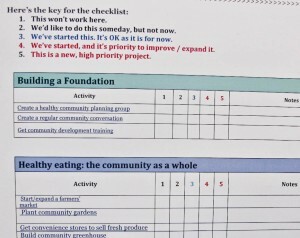 See the “Try This Checklist square” for a handy way to use the Web site to create a longterm healthy lifestyle plan. The Try This checklist : make a long-range plan! 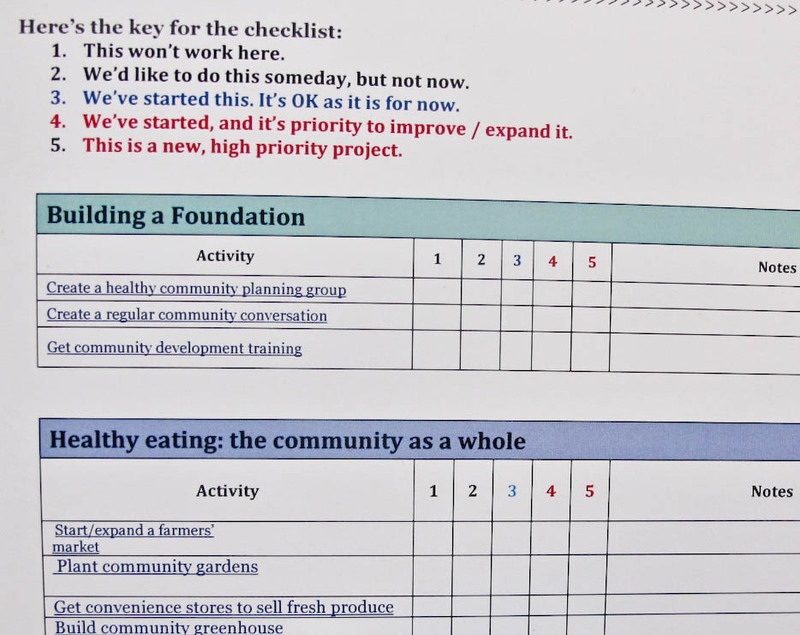 The checklist gives you a handy way to make a long-range healthy lifestyle plan for your community. It helps you prioritize projects in an efficient way. Take a look! Tell other people about it. Bring interested people together and use it! Try This supplies how-to information for people who want to create those choices. Local and state government can adopt policies that promote those choices. The Try This site also supplies how-to information on a wide variety of such policies. See “How local officials can help” in the site index. 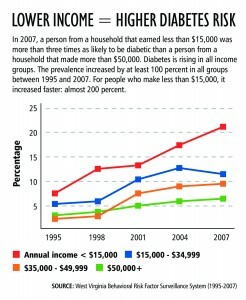 Statistically, low-income and minority people have poorer health than higher-income and white people do. The Try This Web site is another tool for people who hope to overcome that disadvantage by creating community programs that make it easier for people to move more and eat healthier food. How did we choose the community activities that appear on the Web site? These activities are promoted by the Centers for Disease Control and other groups that study “what works.” All these activities have been shown to increase physical activity and/or availability of healthy food. All are happening now in West Virginia. Each page includes West Virginia examples. How was the Web site created? Kate Long created The Try This site for the children and families of her home state. The site was funded by grants from the Claude Worthington Benedum Foundation and KEYS 4HealthyKids. 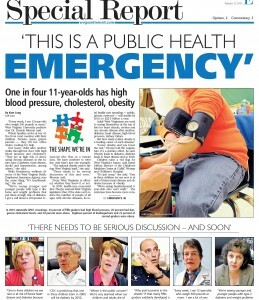 It is based with the West Virginia Healthy Kids and Families Coalition and overseen by the Try This steering committee. Adam Flack supplied the technical expertise that brought the site together. Hundreds of people supplied information and insight. The site is built on Origins, an adapted WordPress template. Debbie, so glad you’re interested! You can register by going to the Try This conference square on this Web site. If you have other questions, please let me know at kate_long@hotmail.com. See you there! how can I register to log in ? You don’t have to log in to comment or look at anything on the Web site, Barbara. You may also want to join our facebook page, Try This West Virginia. To join that, you just click the “join” button. Glad to have you with us. 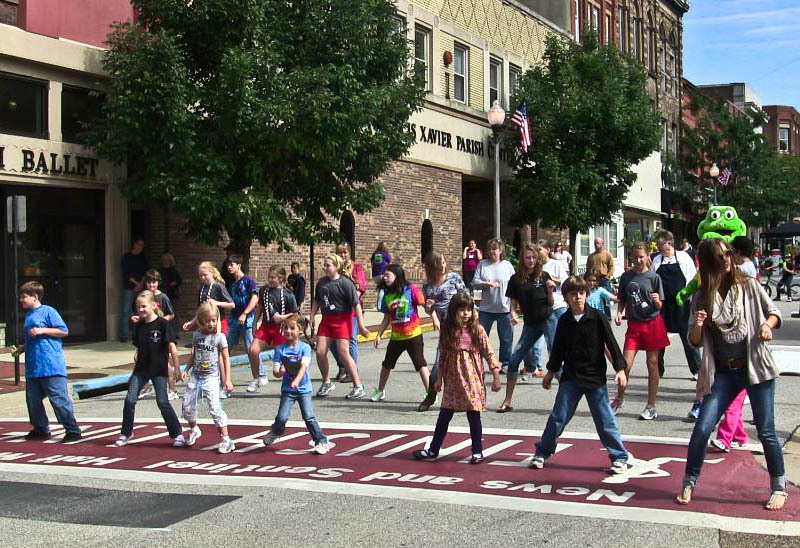 What a great collection of community experience and scientific evidence pointing the way to a healthier WV! It’s taken me a very long time to visit this web page. But I finally made it and I’ll be back. Thank you, Dan. We are constantly amazed by what people can do with a few thousand dollars. It’s that determination to create a healthier community for kids to grow up in and adults to grow old in. I will be moving to Morgantown in a few months and I was wondering if you know of any “food Rescue” programs that collect extra food from restaurants/school cafeterias etc. that would otherwise be thrown out, and deliver it to organizations that are in need? I was just perusing website and just noticed this. hope your move went well. Sheila, look on the minigrant page of the Web site. http://www.trythiswv.com/minigrants. You’ll find the application there, also the list of minigrants that have gotten funded! Sheila, you can find the application and a recording of the Webinar at http://www.trythiswv.com/minigrants, the Web site minigrants page! Let us know if you have questions after you look them over! I attended my first Try This West Virginia conference . Believe me, I will be returning. There were so many valuable workshops going on. It was difficult for me to select one. Actually,I wanted to attend all of them. The ones that I did attend were very informative to me. The ideas,options,and suggestions that were offered during the sessions made a world of a difference to me. I was very eager to return to the Weirton Christian Center and give the information that I had received. I wish more of us could have attended. The participants, the presenters were all great. I met some very interesting people that were doing great things. As a new AmeriCorps Vista Member, I was in awe of many of the projects that were done in our fair state. I applaud the efforts of all of the people that put forth a tremendous effort to make the conference successful. From the staff to the young man that was filming and interviewing various persons during the conference. Kudos to everyone. Would you be willing to let me read the sub text in the Try This Checklist? For example, am unable to read the Description of “Create Regular Community Conversations”. The webpage asked for a password to access at that level. Hello Tricia, I’m not sure what is going on there, you should be able to either click on the link or ctrl+click to follow the link. All of the checklist links direct you to a page on the website to read more information on the topic. The “Create Regular Community Conversations” link should take you to http://trythiswv.com/have-a-community-conversation/ Hope this helps. Would like information on how the Vienna Lions Club can assist with on-going projects in Vienna, WV (next to Parkersburg). Hello Bob, the best way to find out and get involved with new and existing projects in your area is to register to come to the conference. http://trythiswv.com/conference/ There will be a ton of people/leaders from your community with plans for new projects or people looking to partner with others and brainstorming ideas for projects. Make sure to register. Hope to see you there!! !